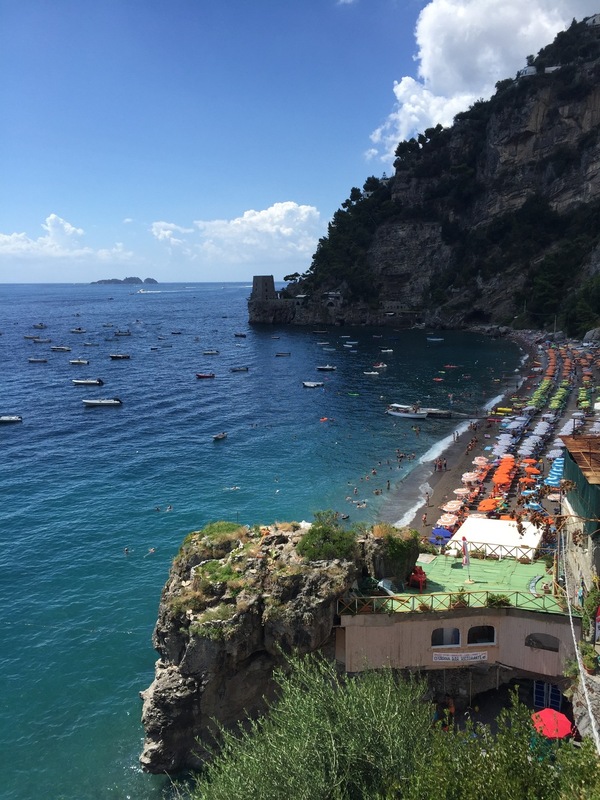 I spent the day touring four towns along the coast: Sorrento, Positano, Amalfi, and Ravello. The drive between each town was absolutely spectacular. I’m glad that we weren’t staying overnight in any one of them though--each town was swollen with tourists. 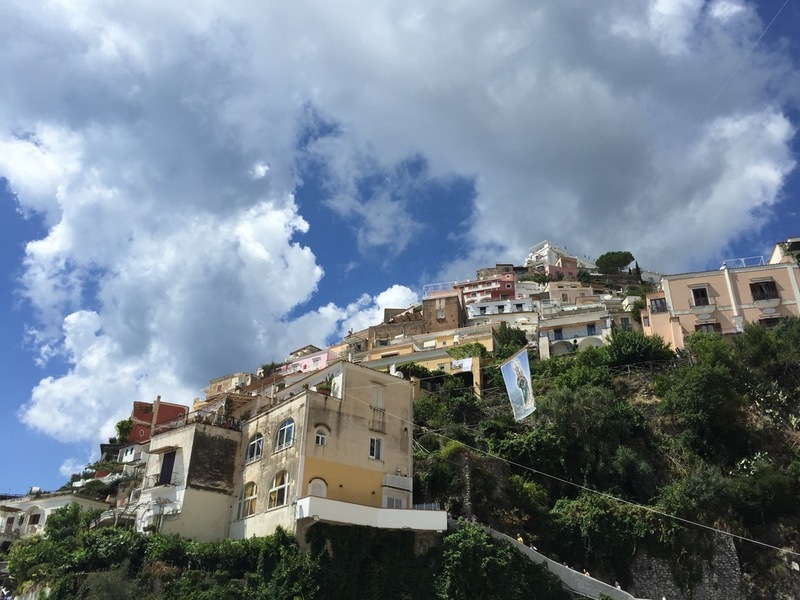 Unlike Rome or Naples, they aren’t big enough to really absorb the tourists easily, and just start to feel like a theme park. 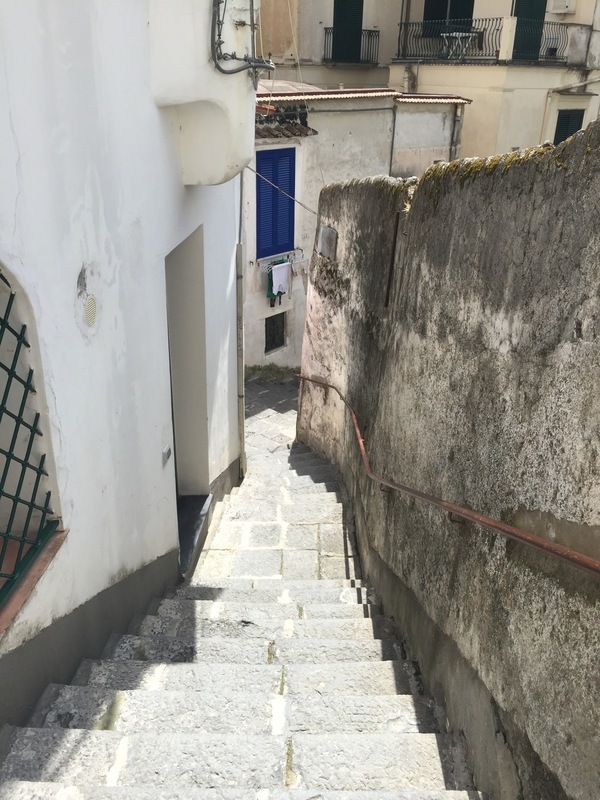 I had a nice time in Positano on a cliffside walk to the beach, and in Amalfi, where I found a whole web of alleys to people’s homes where I could overhear the chatter of Italian ladies cooking lunch for their families and there was no one else on the street. At the end of another packed day, I walked across Naples’ historic center to see a few churches and stock up on baked goods and mozzarella. Apparently, Naples is famous for tiny Nativity scenes recessed into the walls. I saw several before heading back home to Bologna.